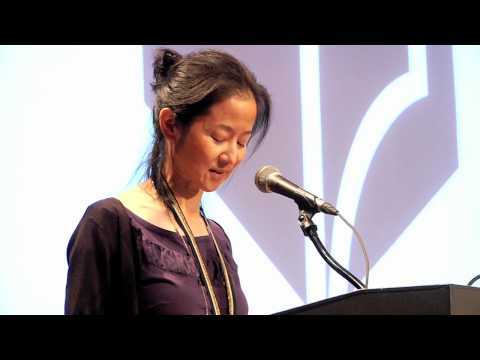 Julie Otsuka is the author of When the Emperor Was Divine and The Buddha in the Attic, which won the PEN/Faulkner Award and was a Finalist for the National Book Award. She is the recipient of a Guggenheim Fellowship and an Award in Literature from the American Academy of Arts and Letters. Her work has appeared in Granta, Harper’s, and 100 Years of The Best American Short Stories. She lives in New York City.